Whether mapping the human genome, cultivating the epicenter of cybersecurity, engineering solutions for global climate change, or manufacturing critical components for the unmanned, autonomous and sensor community, companies in Maryland excel. Now, let us show you why Maryland is the right choice for you. TEDCO was created by the Maryland State Legislature in 1998 to facilitate the transfer and commercialization of technology from Maryland’s research universities and federal labs into the marketplace and to assist in the creation and growth of technology-based businesses in all regions of the State. 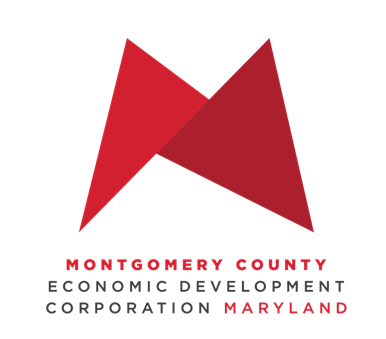 TEDCO is an independent organization that strives to be Maryland’s lead source for entrepreneurial business assistance and seed funding for the development of startup companies in Maryland’s innovation economy. The primary job of the Secretariat of Commerce and Trade is to make sure we utilize these assets to help Virginia sustain its position as the preeminent place to live, work and conduct business.